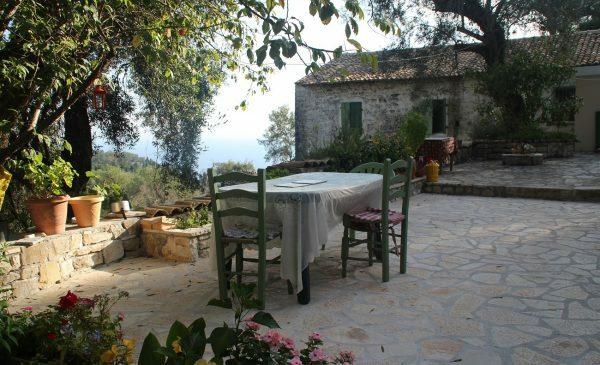 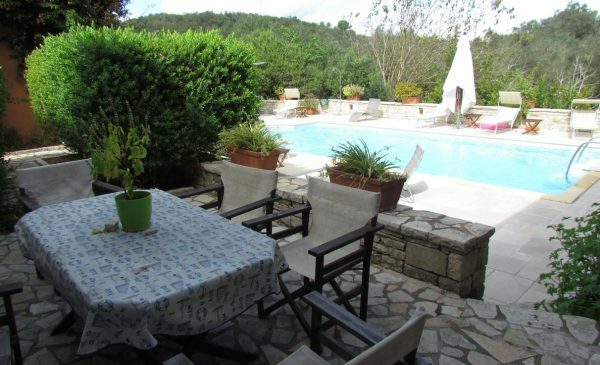 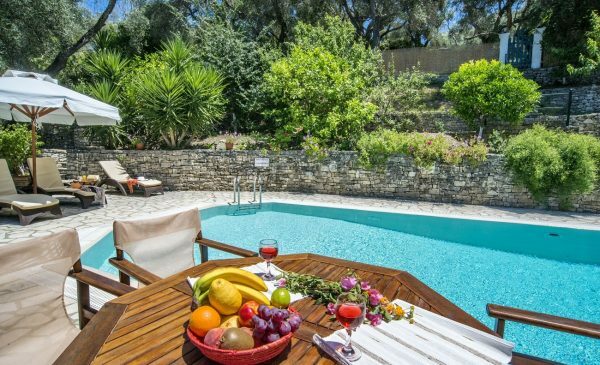 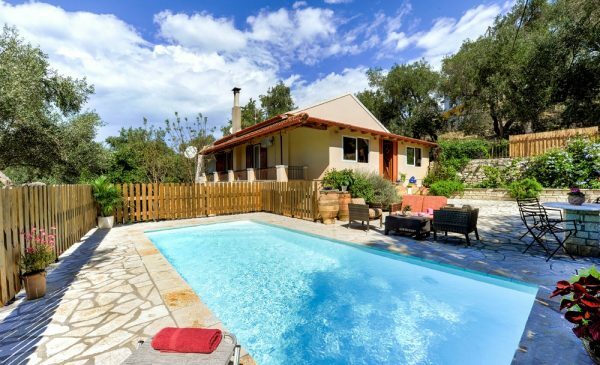 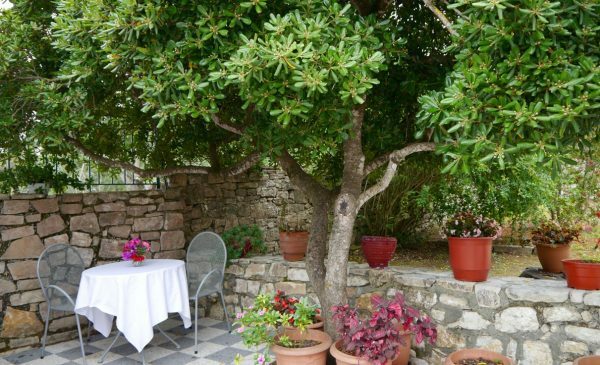 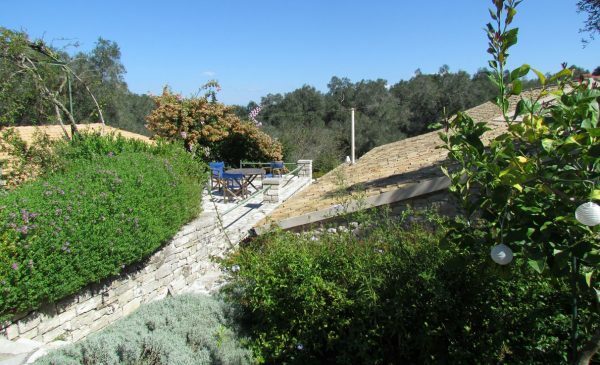 If it’s traditional Paxos you want to experience, look no further than Anna's House. 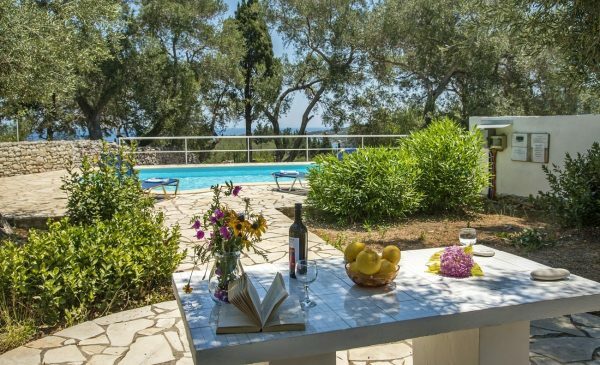 Full of character and charisma, from the beautiful white washed walls to the colourful gardens will allow you to experience a taste of traditional Greece in the heart of Paxos. 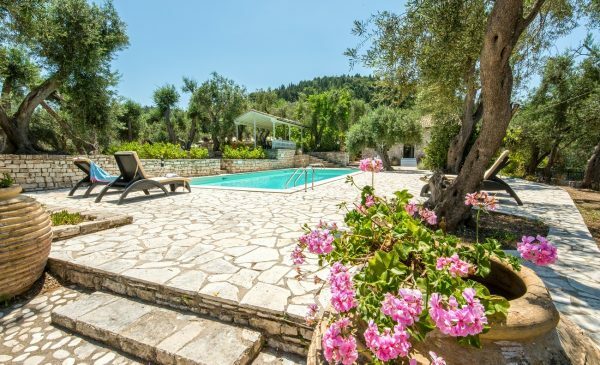 Located on the North East coast of the island, in-between the bustling villages of Lakka and Loggos, lies a quiet hideaway in the wooded hillside by the name of Rachi Sunrise.